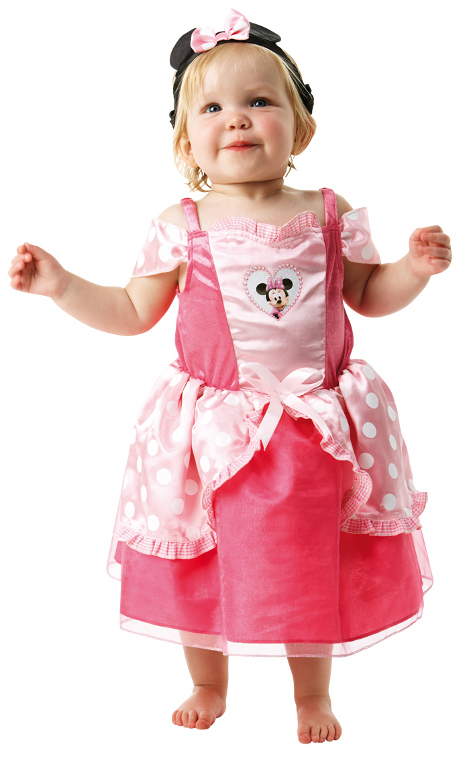 Minnie Mouse pink ballerina. Dress and headband. Toddler 2-3 years, up to 98cm height.